In the fashion market, and in particular, jewelry market, Robert Rose costume decorations may rightly be called vintage. By the way, in 2016 the company celebrated their 70th anniversary. American jeweler Robert Rose founded the company in 1946 in New York (USA) in Manhattan. Initially, a small family business was built by Charles and Marion Rose. Soon, their son Robert successfully graduated from the Fashion Institute of Technology in New York with a degree in jewelry design. And it was he, who took family business into his hands and brought it to the new stage of development. The company continues to work today in the same place, and under the same label – Robert Rose. 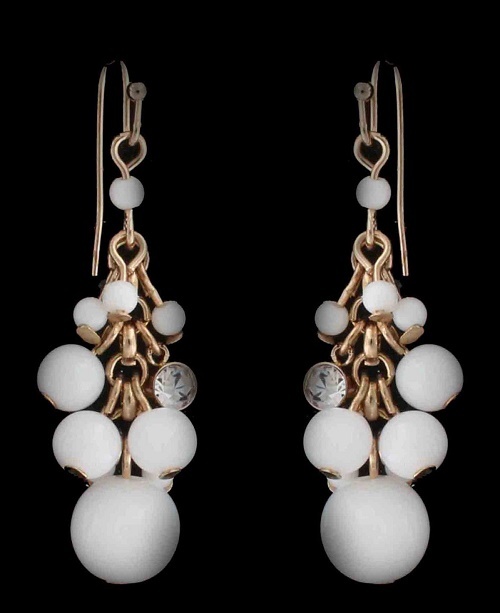 Their products lead on the jewelry market, thanks to the beauty and reasonable prices. A truly family run business, the second generation of owners, Harry and Ron Rose continued their father’s work, offering clients the most fashionable and high level of quality and style jewellery decorations. Decorations labeled Robert Rose – magnificent brooches and pendants, spectacular necklaces and bracelets, charming earrings and rings. 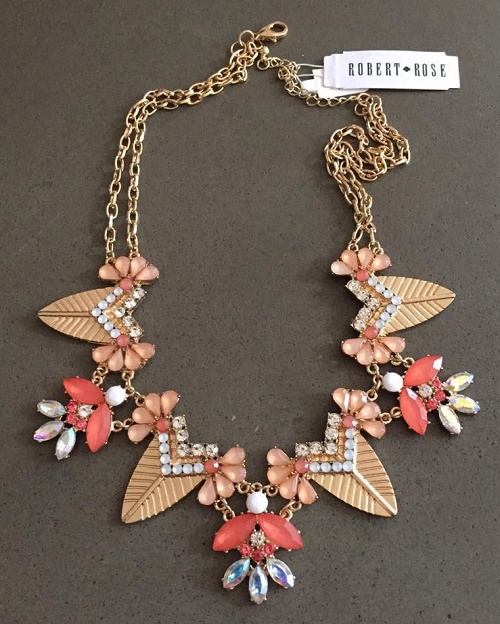 Vintage Robert Rose ornaments – stylish, beautiful and very showy designer jewelry. Many necklaces made in the style of ancient tribal jewellery from metal with ornamental embossing, relief units of large multi-row chain and blackening. The metal in the jewelry of ancient silver color, sort of a brutal kind. 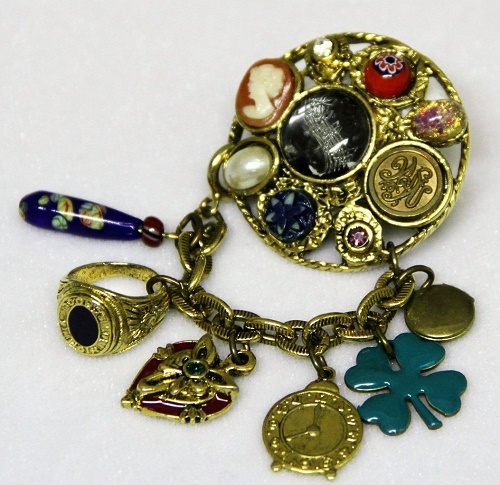 In creating jewelry, designers used all – from cameo to foil cabochon, rhinestones and beads, and even coins.